Unfortunately, we are unable to attend any health fairs at this time. We highly encourage you to complete our FREE online poison prevention training program. Once you complete the training you can request free material for your event and any events thereafter. Please complete the below fields to help us better understand your recorded webinar request needs. We will contact you as soon as possible with instructions on how to access it. Please complete the below fields to help us better understand your data request needs. We will contact you as soon as possible.  Thank you for requesting that the Georgia Poison Center (GPC) help educate your community about poison prevention and safety. While we will make every attempt to attend your presentation, please keep in mind that we have a limited staff for outreach and cannot attend all requests we are invited to. Please complete the below fields to help us better understand your presentation needs. We will contact you as soon as possible.